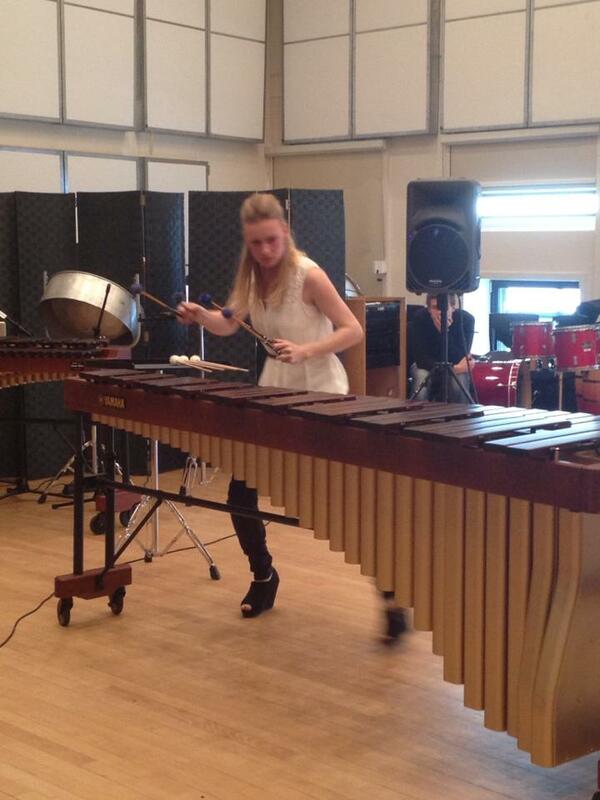 Winner of the Yamaha Percussion Scholarship 2013 is Laura Trompetter. On Wednesday the 6th of March the YMFE took place at Codarts University Rotterdam. Five candidates performed in the final. More info click here.